We seriously think that you should know about these. Warning: You may need to perform some of these actions by 31 December 2015. 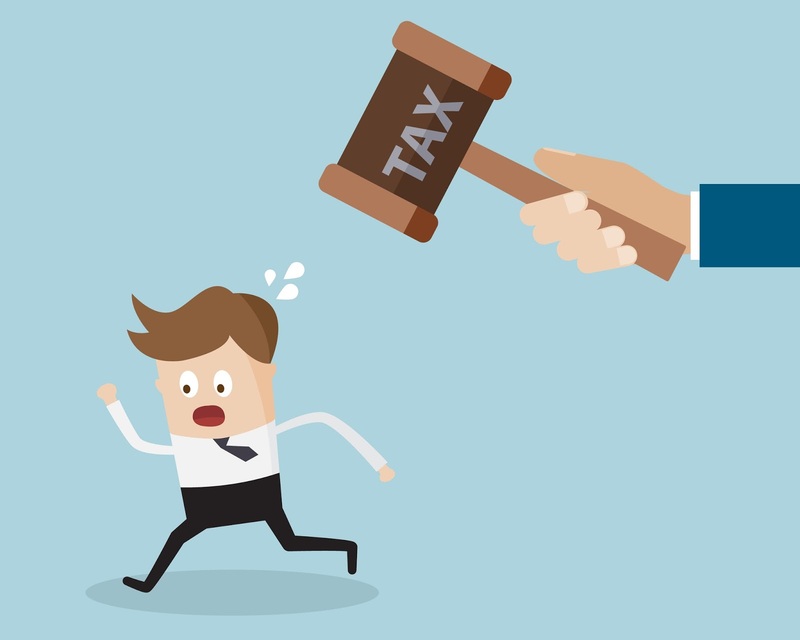 Understanding Singapore Taxes In 5 Minutes! 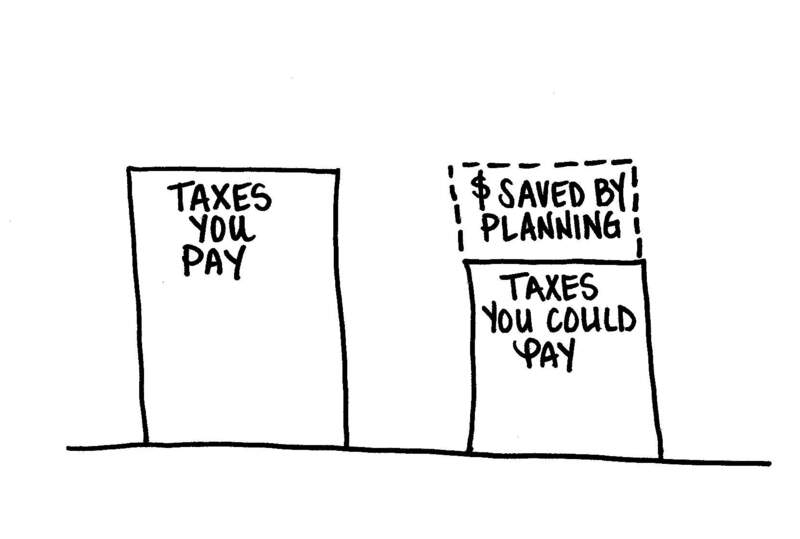 IRAS Collected Record High Taxes, Are We Paying Too Much? The Billion-Dollar Question. 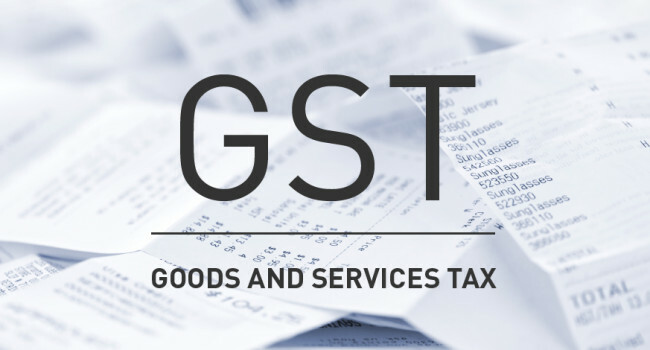 Will our government be increasing GST now that the elections are over?